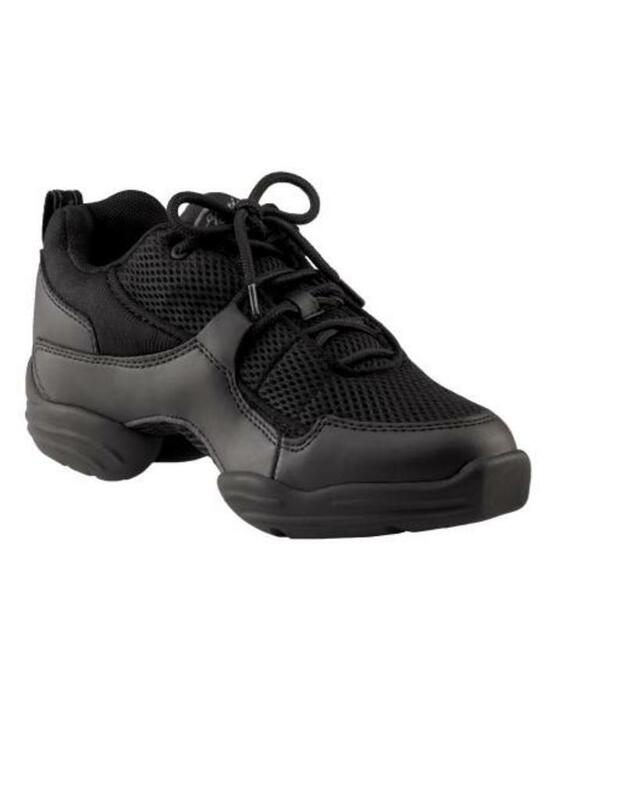 Both indoor and outdoor use coupled with durability and comfort has made the Fierce an industry standard for years. 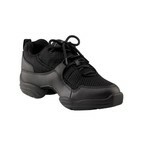 This mainstay is well padded throughout with patented arch support and contoured removable foot bed. 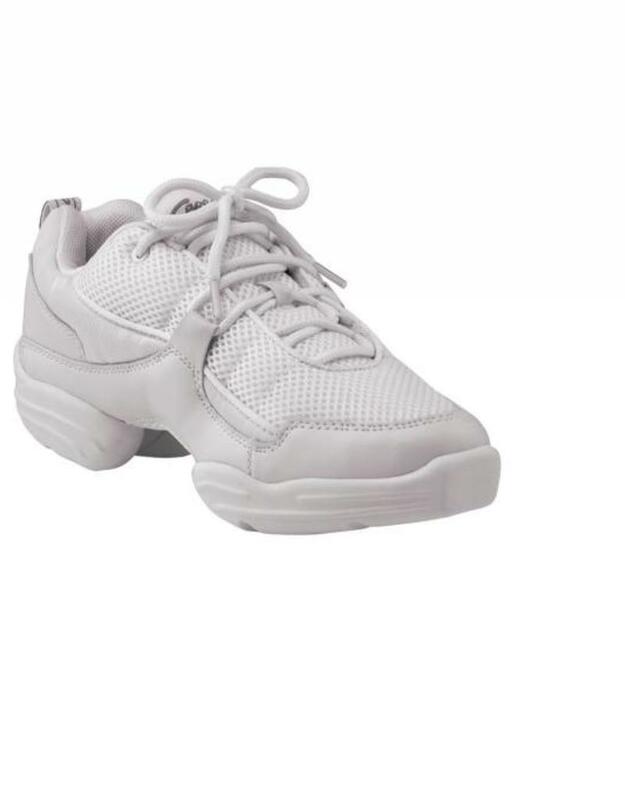 You can turn easily with the spin spot, enjoy an easy rise to full releve with the patented flex notch, and even customize it with your own orthotics. 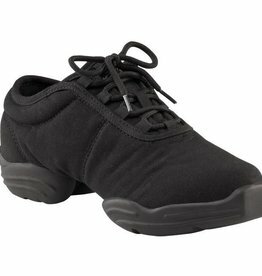 Hip-hoppers, jazz dancers, teachers, Salsa and practicing ballroom dancers, Line dancers and Zumba aficionados alike enjoy the comfort and stability of Dansneakers®. 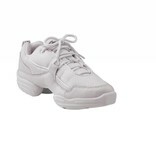 Also available in Children's sizes (DS11C). We suggest women go up 1 size – men go up 2.5 sizes.